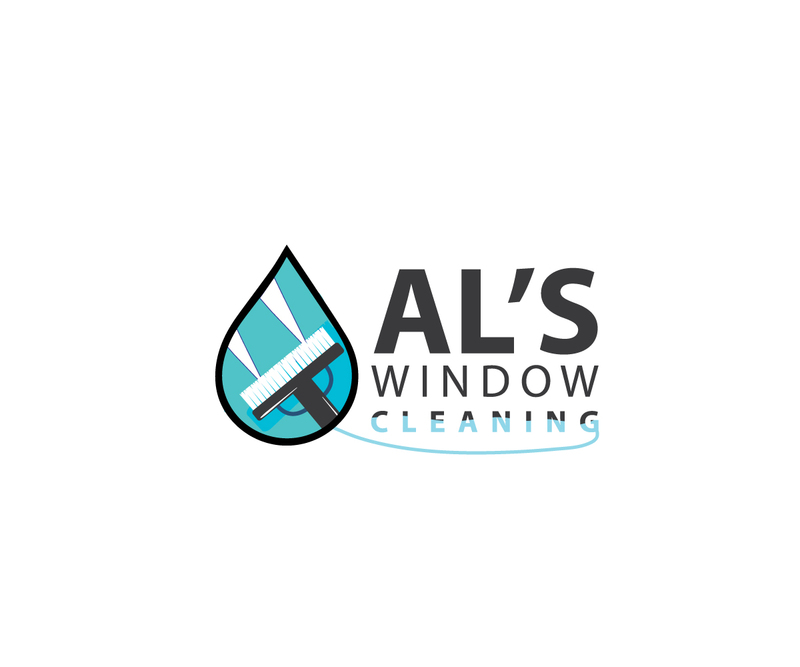 Other Pages: Al's window cleaning gloucester - Carpet cleaner Gloucester - Gutter clearing & Cleaning Gloucester. We are a professional company, providing window cleaning services for commercial and residential properties. With a complete service for every type home or building, from water-fed poles,to traditional cleaning methods, we have the solution to get the best results!. Call your Local, Friendly window cleaning team today. Customer satisfaction - It's an important part of our service!